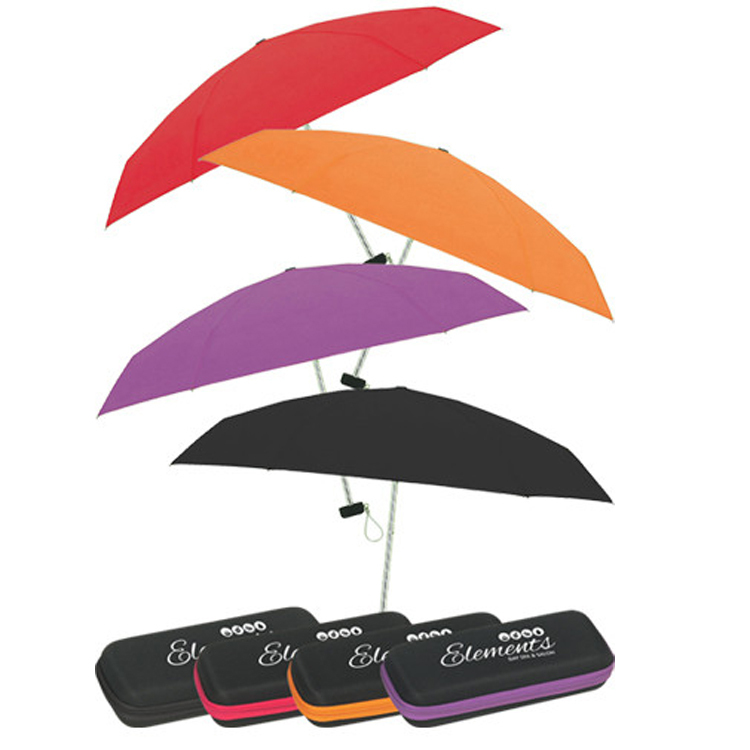 This ultra lightweight umbrella can be carried with ease wherever you go.Manual Open. Telescopic Folding Umbrella. Aluminum Frame. 6 3/4 " x 3 "
Imprint Size: 4 " x 1"
Package: 1 poc/box, 50 pcs/ctn, 26.4 lbs/ctn.